Wisconsin Dells is known as the “Indoor Waterpark Capital of the World,” and when you arrive you’ll quickly see why. The area boasts over 30 waterparks, many open year-round. If you choose to come in the winter, don’t forget to pack your warm clothes. Hop off the water slide, trade your swimsuit for a pair of skis, and enjoy a cross country skiing adventure. In the warmer months, dozens of outdoor activities can be enjoyed at one of Wisconsin’s state parks. This area is great for a family vacation- over 100 attractions bring families back year after year. 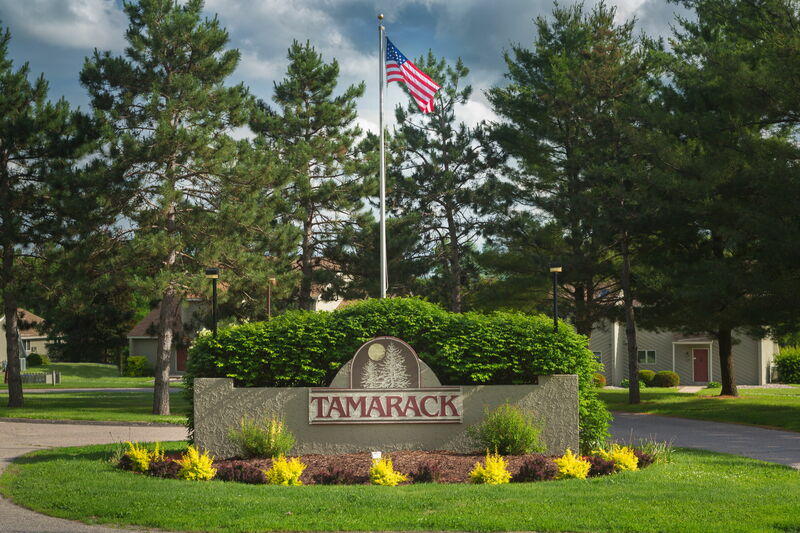 Minutes from the action, you’ll find Mirror Lake and Tamarack Resort. This condominium resort gives you plenty of flexibility. Five different room layouts include fully equipped kitchens, outdoor space, fireplaces and can comfortably sleep four to six. The property also has plenty of onsite amenities to keep you and your entire family busy, including both indoor and outdoor pools, tennis courts, a basketball court, a pond, game room, and fitness facilities.